And Android showed how it’s to be done to……..iOS! What happens when the one which inspires is in need of an inspiration? What happens when a dazzling source is threatened by the halo of its subsidiary? In an era of cutthroat competition, one would either have to imitate its competitor or outshine it without much room for questioning. Apple hardly has any fear of being out of business. A platform which majorly practices niche marketing has over the years accumulated a loyal customer base. It at no point of time has been or would be bothered by Android, giving the latter an opportunity to quietly evolve in the shadows when the world coveted or was singing praises of the makers and promoters of ‘rose gold’. The result has been quite positive for Android. Given its pricing and drive to consistently please customers, Android phones today are almost at par with an iOS phone. It has imitated and tried outshining Apple in small ways which are often overlooked by iOS users. While these deets would seem trivial, one would be surprised by their capacity to change the face of the platform. An all knowing device -At home, away at school, at a favorite cafe, driving around in your car or sleeping, Android senses the change of location and behaves accordingly. While the makers of iOS have time and again looked that way, this convenient functionality is yet to be a part of the iOS platform. Then there is Smart Locks which is much flaunted by Android users. Near a trusted source or wearing a smartwatch, a known voice or a face scan ,accessibility is quick and easy with this feature. With various segments within the Android market, certain Android phones have upped the game of Smart Lock. 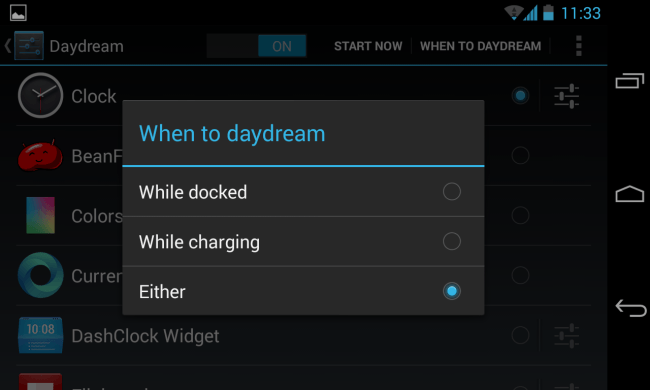 Screensavers and wallpapers– iOS phones don’t daydream, Android phones do. Got a strong graphic chip, so why not flaunt it while it sits by its charger. Animation, rainbow, waves, Android screen savers are designed to incite delight and caters to its users spirit of practicality. Our wallpapers are in tandem with our screensaver (yes, I am an Androider). A long press on the current wallpaper opens up a trunk of 2-D and 3-D animation which is over and beyond what iOS has in store for its customers. One for many– While Apple offers a multi-user benefit to Mac users, it fails to do the same for its phone users. As for Android, parents can always hand down their phones to their kids without the fear of their ‘things’ being accessed by the little ones. A feature in its developmental phase, iOS users can hope to look forward to this feature in the generation to follow. The power of customization– Launch apps from multiple location, customize your folders and widgets and make your Home Screen as your home screen. Android users can even deck up their Home Screen icon location. Apple should definitely take a cue from Android in this case. Also resizing should also be taken into consideration while folder customization is being thought of. The mini-apps and real time tweets, Facebook status and clock which has a party on an Android phone screen should also be coveted by iOS. Google photos and Google now-First buy a phone to whet the appetite of Richi Rich within you and then buy a fees for that extra space to backup your photos only to access it from any device from anywhere in the world. If you would have been an Androider, this treat would have come without a fee irrespective of what your phone costed you. iCloud definitely should think of customers who are hanging onto them fretting about the prices. iOS 9’s Proactive was the first sign of Apple trying to imitate Android. But Proactive is nothing near to the useful “card” which bears the news of travel, information, all that’s trending, weather and then some. 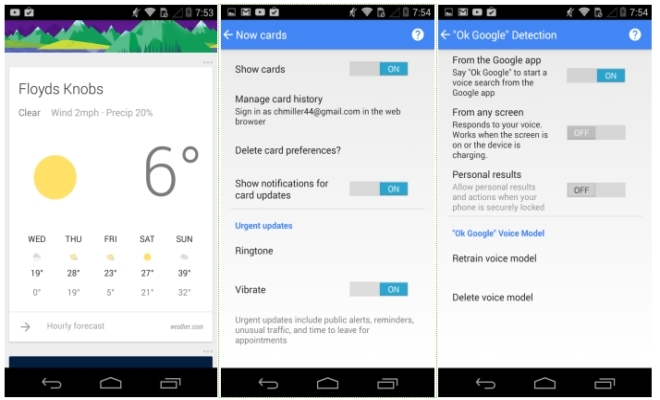 Google Now is still sky for iOS. Certain buttons– iOS should add virtual buttons like that of Android instead of having a loyal home button for all. Back, multitasking and virtual home each has a virtual button. And when at all Apple added a back button to its iOS 9, it added at the upper left corner of the screen, giving the user’s fingers a tough time. Bidding goodbye to the home button would mean extra screen space which it has been thoroughly practicing since its last few releases. Well, a place for Touch ID is all they would have to look for. 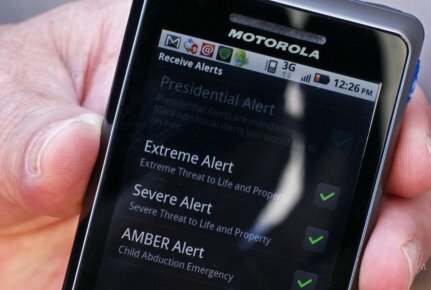 Not an alarming alert– Not much availed feature which should be the case otherwise, iOS users can only toggle between “AMBER Alerts” and “Emergency Alerts”, Android users can draw a line between “extreme threats to life and property”, “severe threats to life and property”, AMBER alerts where one can disable the vibration, something iOS users can’t. Apple should stop scaring its customers and borrow a page from Android’s book.